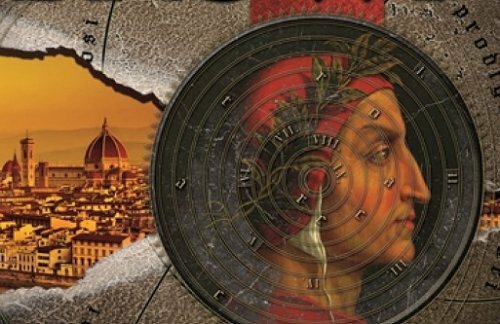 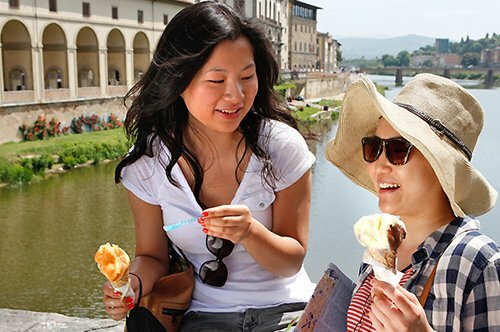 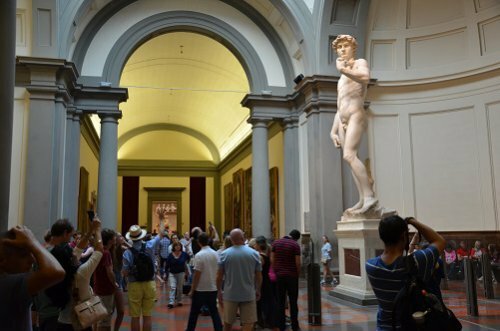 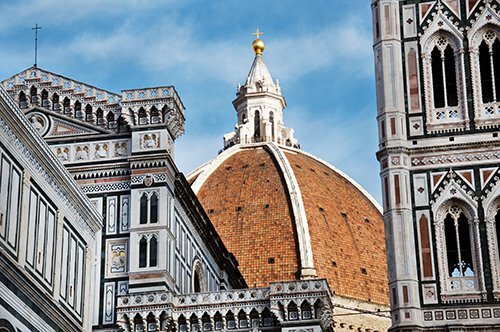 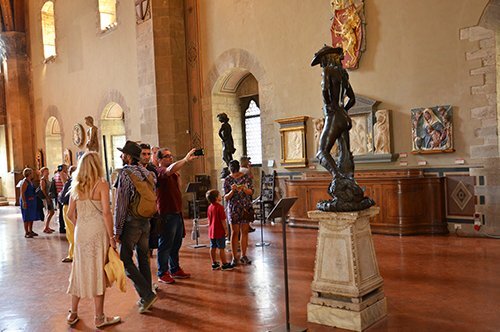 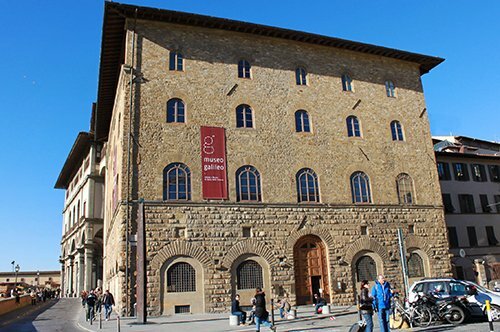 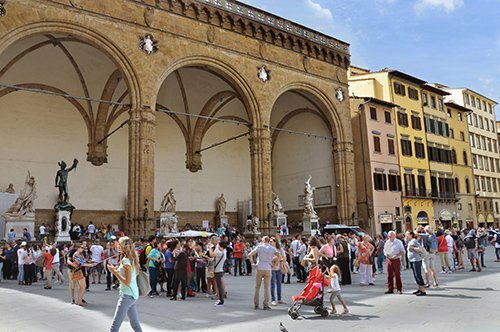 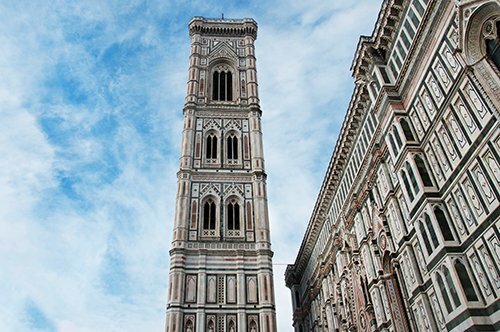 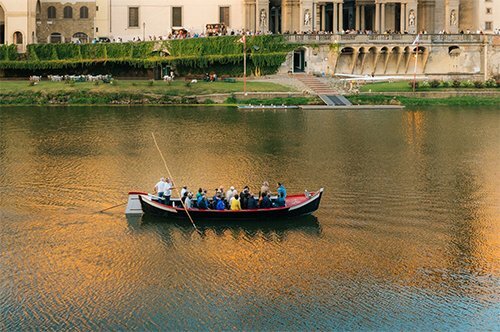 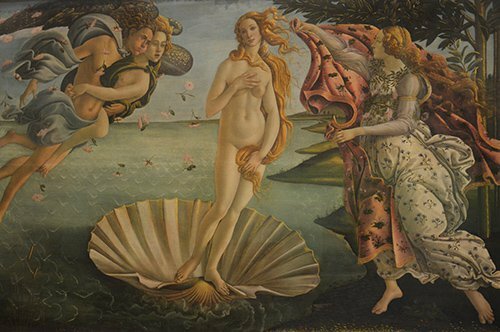 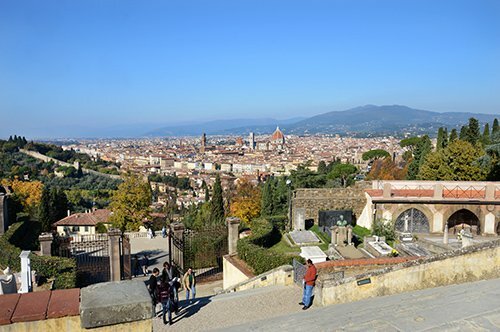 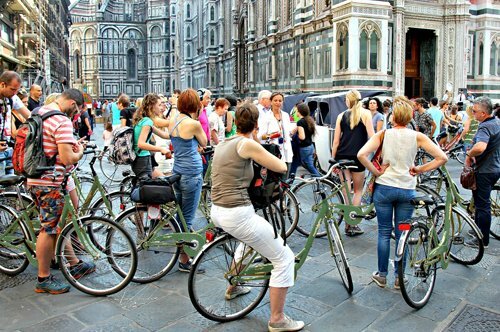 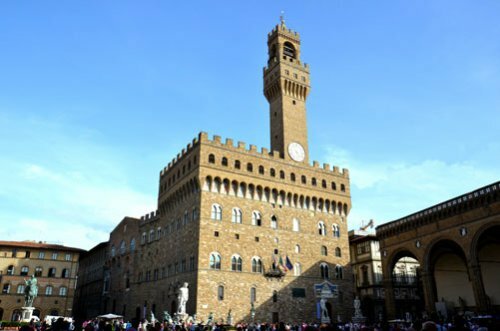 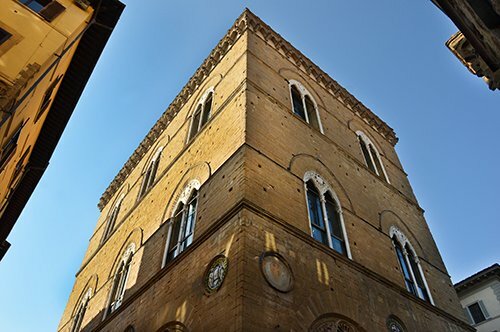 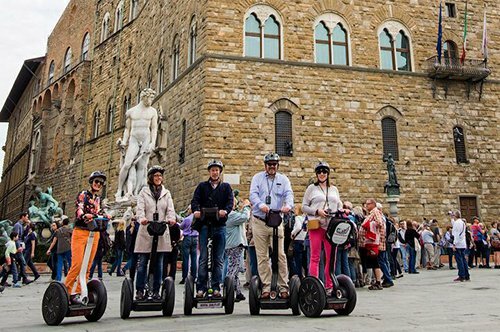 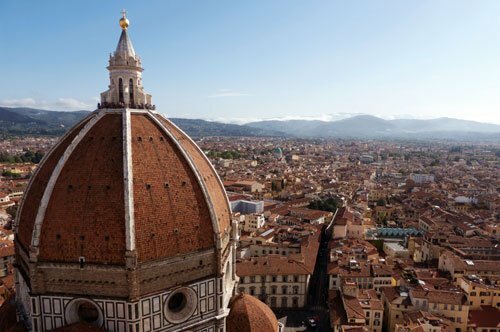 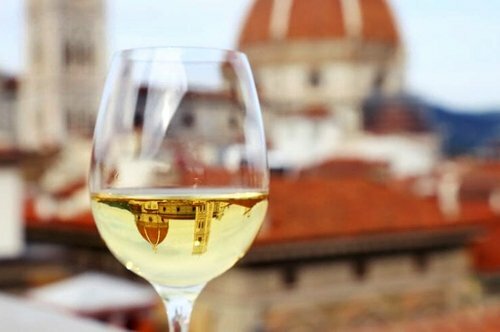 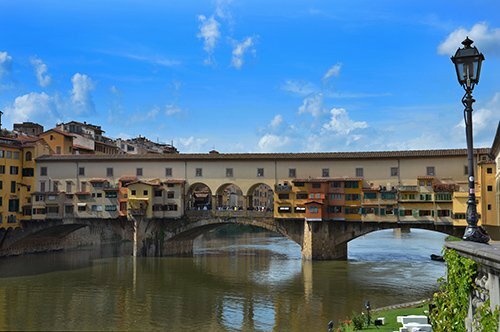 Visit the last residence of the Medici family with an expert guide. 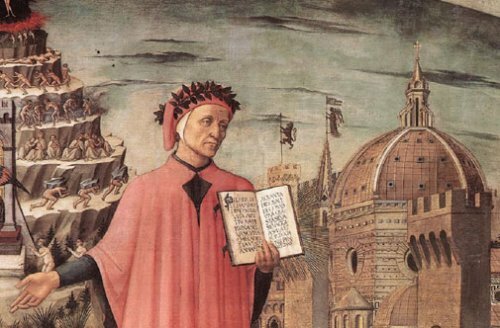 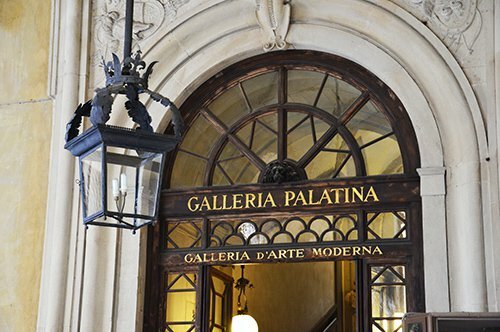 Admire the masterpieces preserved in the Palatine Gallery. 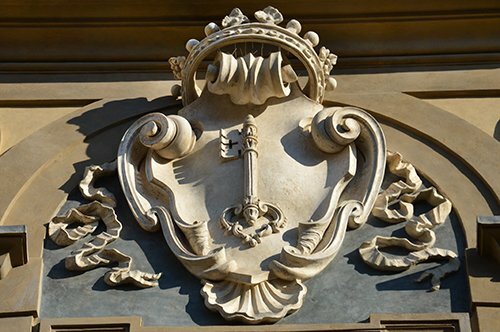 Travel back in time by visiting the Royal Apartments. 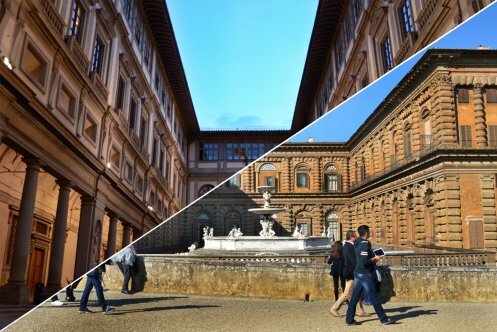 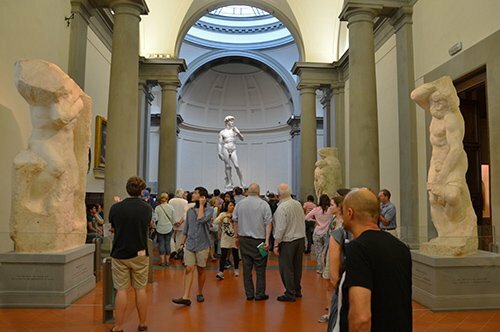 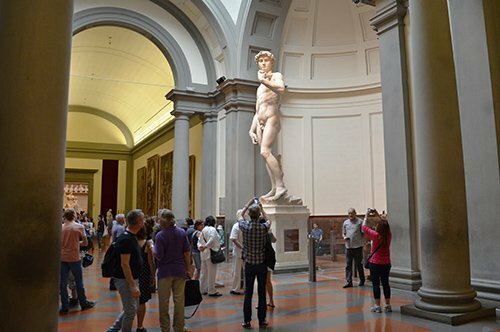 Visit the Pitti Palace Following the guide's explanations admire the private collections of the Medici family. 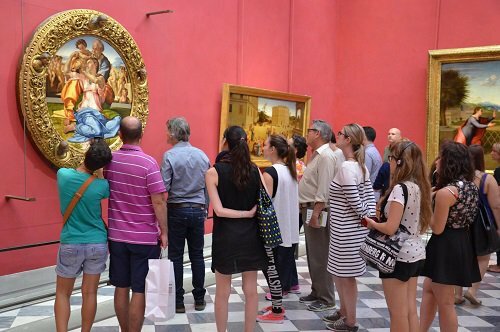 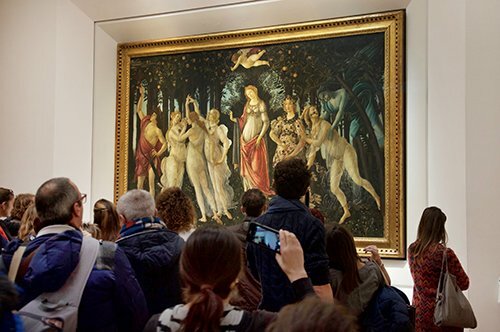 After the tour enjoy a visit in autonomy to the Royal Apartments and the Gallery of Modern Art. 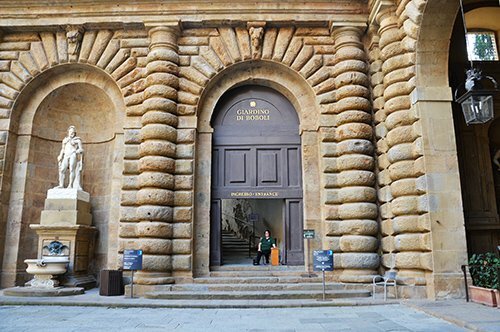 The meeting point will be in front of the Palatine Gallery entrance, 15 minutes before the starting time of the tour.